I have spent my life traveling and working with our youth and my passion has always been all things Hispanic. I was born and raised in the Metro Detroit area, yet I have always had a “Corazón Latino”. I became fluent in Spanish when I lived in Morelia, Michoacán Mexico when I was 19 years old and I have studied and taught the dialects and cultures of the Spanish-speaking world for over 20 years. My husband is from Morelia and we are raising our boys in a bilingual-bicultural home. As I started my consulting business, Puente Cultural Integration, I realized I had to include a nonprofit component of Puente. 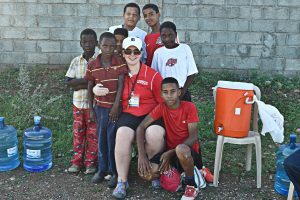 After a quick volunteer trip to the Dominican Republic in July of 2015, Liz Miller, Maria Blanco and I spent many hours dreaming & planning. 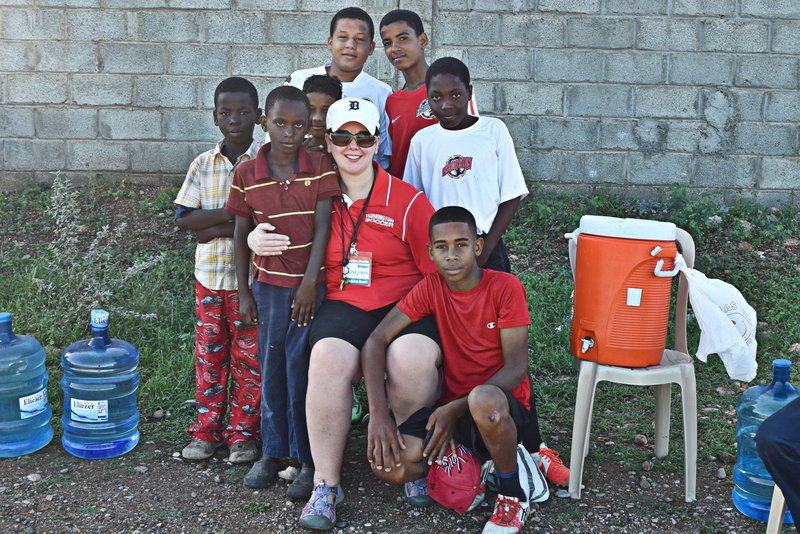 Their dream began years ago after they also traveled with students to the DR. Puente de Conexión was born from a desire to do something more, something meaningful and something long-lasting. I am so excited to help support existing programs while providing opportunities for travel & experiences for students here in Metro Detroit. We have an amazing team of talent and heart on our Board of Directors. Together we will do great things in our own community and throughout Latin America.